You may be surprised to read just how many people drive their car without taking out car insurance. There will no doubt be a variety of reasons why they have made that decision such as they may have been banned from driving or just cannot afford to pay the premiums for car insurance. However, it is an illegal act and, if you are caught, the consequences are potentially severe. For instance, you could get six points on your license, a fine that has recently been increased by £100 to £300 and your pocket is going to be hit even further when you come to get a car insurance quote because the increased premium will be substantial. According to recent figures provided by the DVLA there were 226,803 motorists that had points added to their driving license due to being caught without car insurance whilst driving. That equates to around one in every two hundred drivers – a substantial figure. 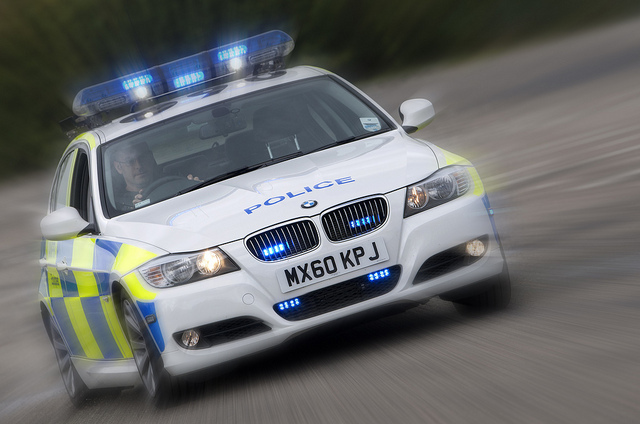 Staffordshire police have been conducting their “Cars Behind Bars” scheme and in the last three months have seized five hundred cars being driven by people without car insurance on the vehicle. Again, that is a significant figure. Uninsured drivers are not only doing themselves no favours but their action is also having a negative impact on car insurance premiums for the law-abiding citizens in the UK. This is because it is estimated that car insurance premiums are an extra £30 per annum just because some people choose not to take out car insurance when they legally should have done. So, don’t take the risk of driving without car insurance as the consequences are just not worth it. Can you imagine being involved in an accident without car insurance and the vehicles being written off – the potential financial claim against you for the damage etc may far outweigh what it would have cost to insure your car in the first place. This entry was posted in News and tagged car insurance, Car Insurance Premiums, car insurance quote. Bookmark the permalink.